Gabriel Garcia is Global Head of Mobile Apps Marketing for Expedia. He is responsible for Brand Expedia’s Mobile App growth and adoption strategy across their 33 markets and helping define Expedia’s investment plans across new app ecosystems. 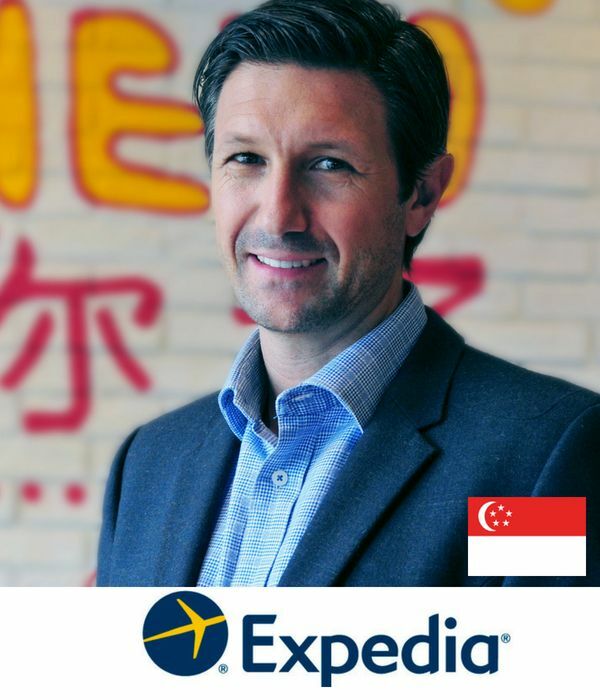 Besides his global remit, as part of the Asia leadership team he is responsible for defining Expedia’s marketing channel strategy and identifying growth opportunities for Brand Expedia in Asia Pacific. Prior to this role, Gabriel was Senior Director of Strategy and Business Development. Prior to joining Expedia, Gabriel spent six years at Newscorp in Australia holding several roles, including Product and Strategy Director, Director of Strategy and National Sales Director for Newscorp’s joint venture with Monster.com. Prior to this, he was Managing Director of the Latin American subsidiary of Monitoring Systems Technology, a leading European technology provider for the outdoor media industry. Originally from Mexico City, Gabriel holds an MBA from Macquarie Graduate School of Management; a Bachelor in Business Administration from ITAM University in Mexico City and studies at Hogeschool Voor Economische Studies (University of Amsterdam).